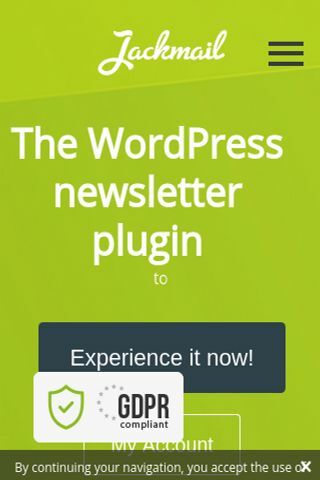 Discover a new way of sending newsletters without leaving your Wordpress dashboard. 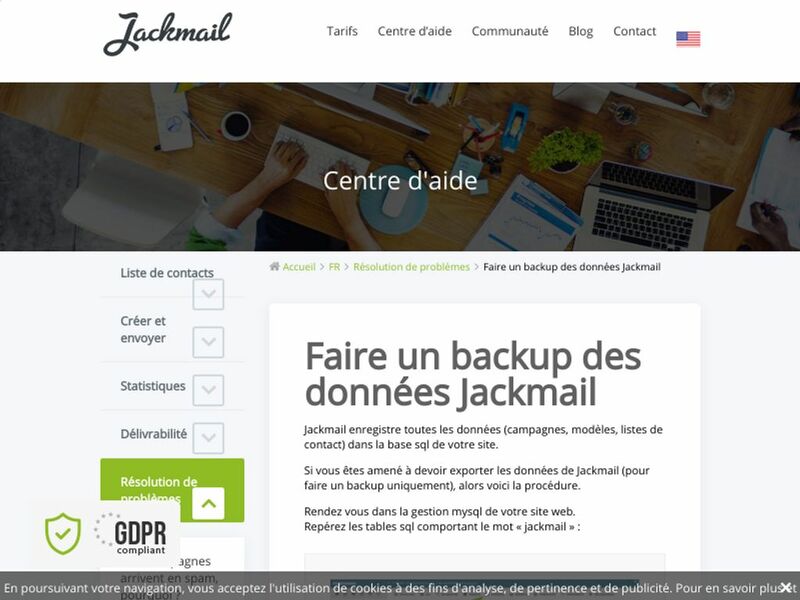 Jackmail is a free plugin including all features, updates, live, . 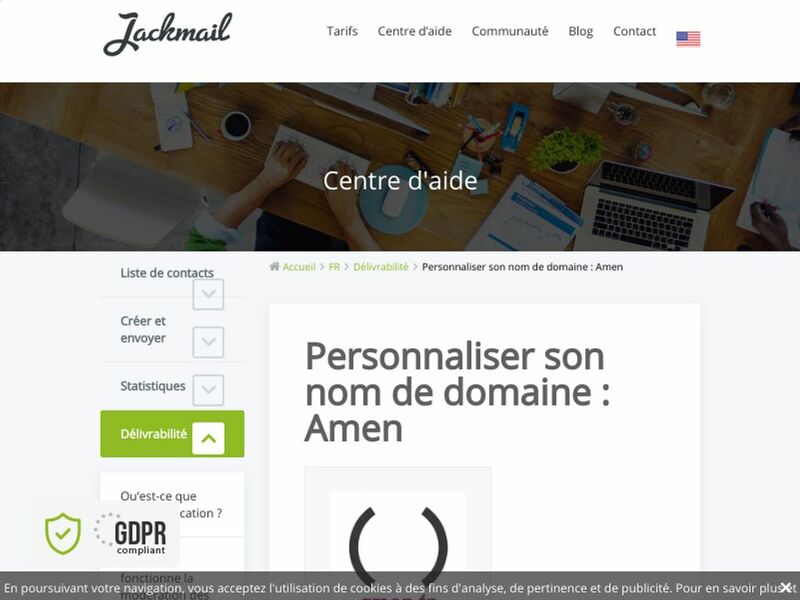 Jackmail starts from $5.00 per month. No Jackmail reviews were found. Please submit your first review. 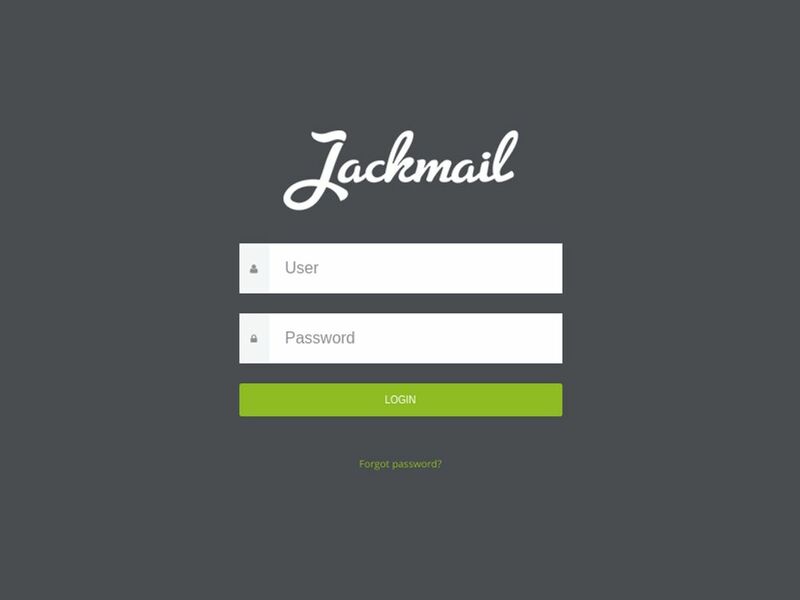 No Jackmail questions were found. Please submit your first question. 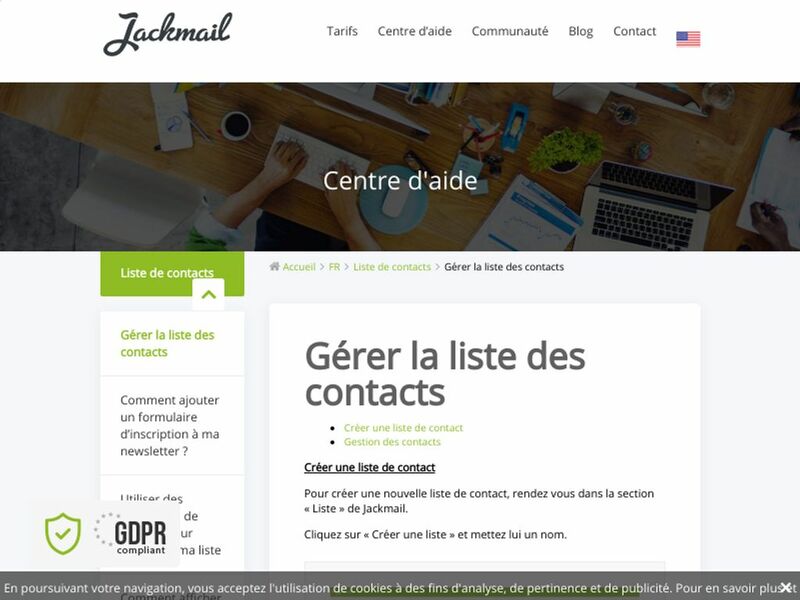 Do you want help with Jackmail? 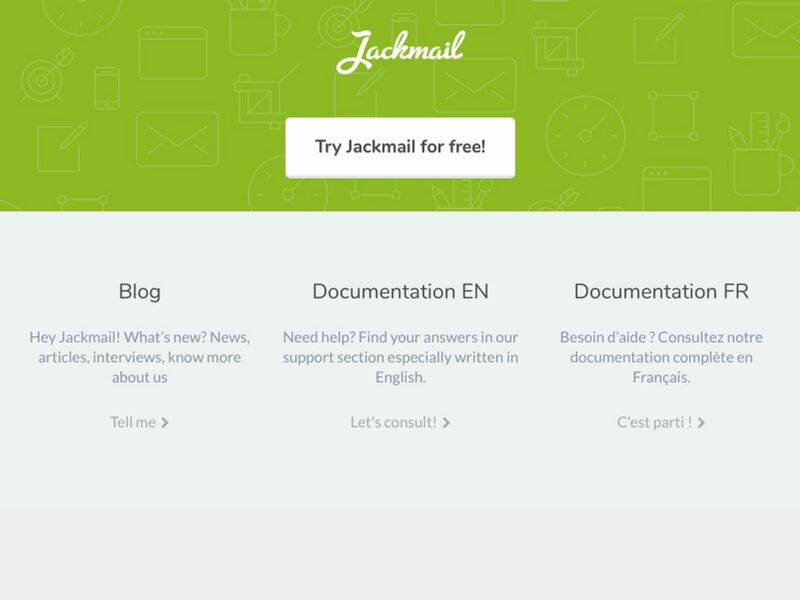 Any trouble with Jackmail review? 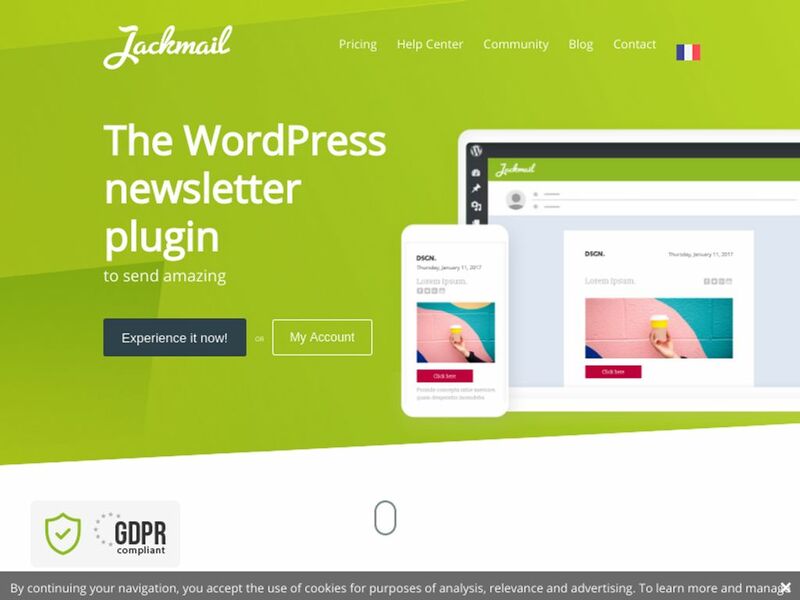 More Wordpress Plugins Looking for alternative to Jackmail ?